I was invited for a stress free night without knowing what will gonna happen. All I know that there will be a Launching and Press Conference for JAB Hauz of Zen Holistic Center. It was a raining night but still got the courage to go at the event. It was so surprising to know that Comedy Cartel was also there that will give us laughter to take away our stress. This group are professional comic artists whose aim is to master the art of conventional method using the classical monologue and sketch comedy. It's just one thing, second the JAB Hauz of Zen Holistic Center who promotes alternative medicine for 15 years and is able to form a great clientele as being part of the medicine team of Pinoy Big Brother Celebrity Edition with Dr. Bong Ramirez is the Head Physician and the President of JAB Hauz of Zen . He is also the co-host of Dr. Nonoy Zuniga at Med Talk with Dr. Z. Then, there was Ms. Mary Joy Jasmin, the Vice President and the Finance Manager of JAB Hauz of Zen and also the founder of Miss J beauty products. 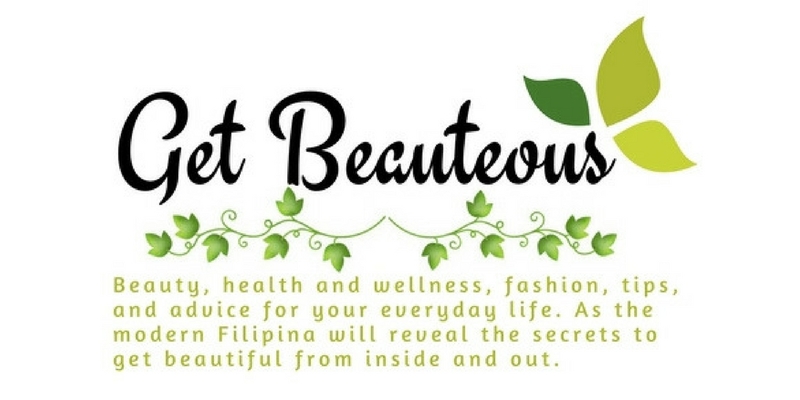 With her wide range of organic beauty products, she make sure that that her products uses only organic materials that are purely Pinoy and specially made for the Filipina skin. The collaboration of the three makes the launch a success. But not only that because they also announce the Road to FAMAS which is a series of events that would present FAMAS in a new light for the new generation. During the event, Dr. Bong give us a sample on how he treat or how he make the patient throat clear. Also, the skit of Kuya Ruther Urquia was really funny and love brother/lolo puppet that he carried. It was such a spectacular night with lots of food, laughter and more "God Bless you!" night. I would like to try the services of JAB Haus of Zen some other time. For now I have to part our ways by saying "God Bless You... Guys!" hahaha.